If you can manage to lower your house and auto insurance costs without compromising the coverage, you have a little bit more disposable income. 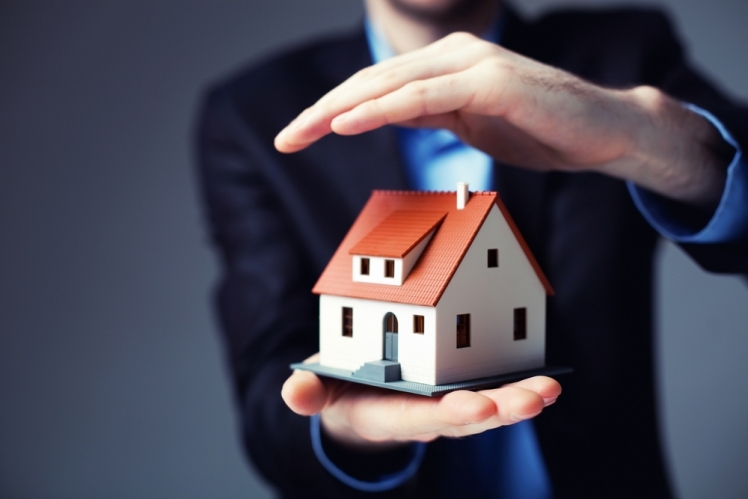 It is possible to lower your house and auto insurance costs without trading down on coverage. Although going through home and auto insurance brochures is hardly your idea of a good read, you are better off enduring through the process before making a purchase. 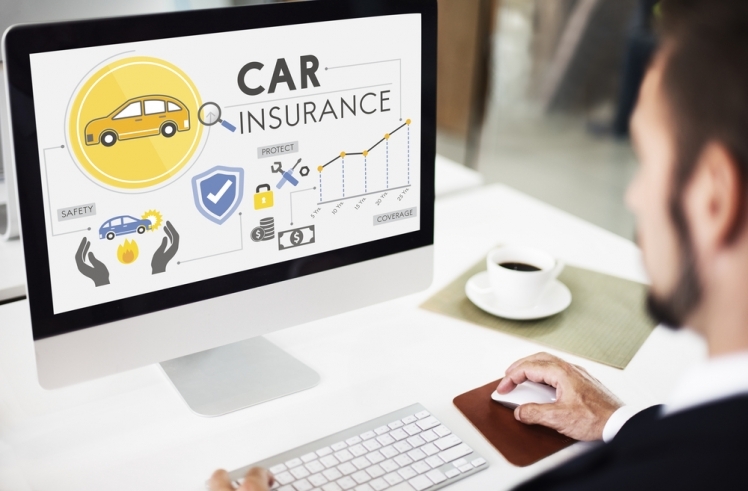 The component and prices of insurance covers vary extensively among carriers. Therefore, you need to comprehend the nitty gritty of any insurance coverage before settling. Such an approach applies when procuring an auto and home insurance policy. In some instances, you can get both premiums from the same carrier and lower your house and auto insurance costs. If you have any trouble with any part of the home owner insurance agreement, do not hesitate to seek further clarification from your agent. Otherwise, rushing to sign on the dotted line could prove to be a costly mistake in the end. It is only natural for homeowners to have a certain amount of pride in their homes and take every precaution to keep them safe. In most instances, they insure the home for its full value and in so doing, make one crucial mistake. In the unfortunate event that a fire razes down the house, the land remains - scorched but usable. Hence, the home owners insurance company will only compensate the house, not the land. It is only prudent that you insure the house sans the value of the earth. In most case, the land accounts for about 15 percent of the home value and could result in significant savings on the value amount. By extension, a lower value would lead to affordable monthly premiums. However, you might want to keep the value high if have a pricey home remodel. You want to be sure that the sum insured can enable you to restore the house with all the amenities. 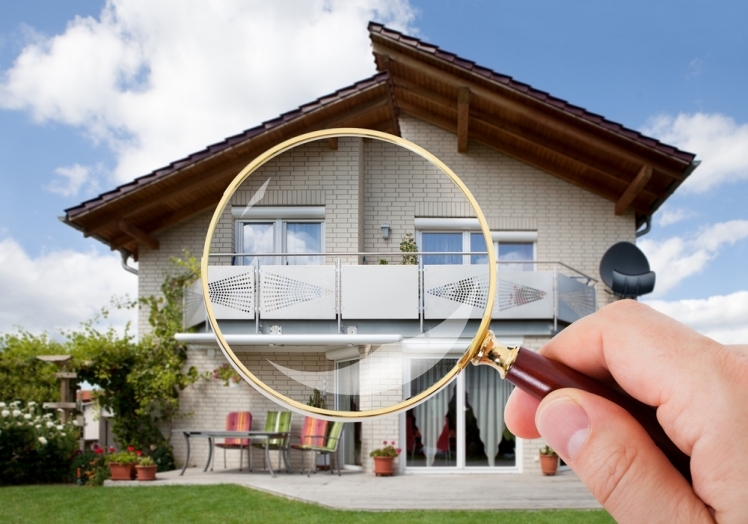 Burglar-proofing the windows, installing a steel front door and getting a state of the art alarm system all count towards lowering your home owner insurance premiums. The same case applies to installing smoke detectors and a fire extinguisher. The insurance carriers applaud any measure that you take to beef up the security and safety in the home. Also, increasing your home's ability to resist disasters such as hurricane and storms makes you eligible for reduction. Such an approach not only keeps you and the family safe but also lowers your monthly premiums. While at it, you might want to install modern electrical, heating and plumbing systems if current ones are a little outdated. Modern systems boast a higher ability to resist water damage and pose a lower fire risk. Beefing up the home safety and security could entitle you to a between 5 and 20 percent discount on the home owners insurance premiums. However, you need to check for eligibility and adhere to the carrier’s recommendations. Many home insurance companies reward loyal customers with steep discounts and waivers that could result in significant savings on your end. Inquire into the size of cuts your carrier is ready to give you before making the decision. As much as possible, avoid hopping from one carrier to the next, as establishing a relationship with your carrier could lead to hefty discounts. Most will look into your history, and if you have a clean slate, they are amenable to offering you a discount. You are unlikely to get such treatment as a new client from any of the home insurance companies. 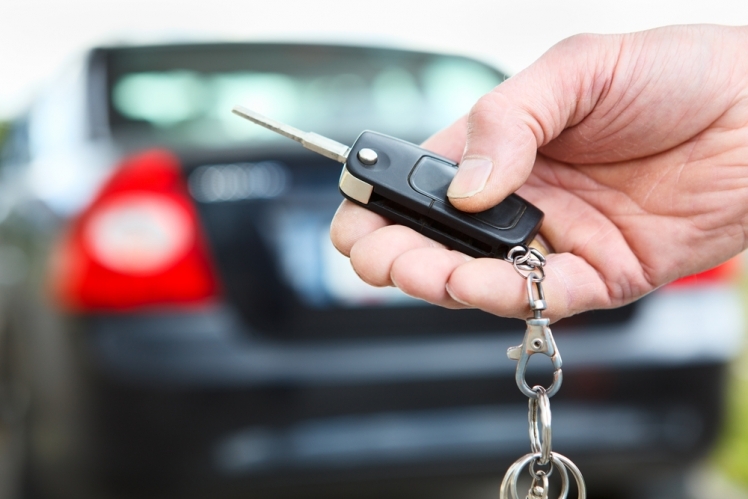 Any measures that aims to improve the safety of your vehicle, including installing an alarm system, a GPS tracking system or even a steering while locking device, could lead to a discount. Be sure to inform your insurance agent of such developments and have the home and auto insurance apply the rebate. On all matters safety, you are better off not adding your teenager as a driver to your expensive car. Insurance companies classify teens as high-risk drivers, and this could cause your premiums to skyrocket. Before your insurance policy kicks in, many auto and home insurance companies will require you to pay some type of deductible. Higher deductibles translate into up to a 30 percent savings on your comprehensive and collision coverage. A larger amount, such as $1,000, could result in as high as a 40 percent reduction in your monthly payments. Checking with a home and auto insurance company before buying a new car tells you the monthly payments necessary to keep it insured. As such, you get to make the right call from the outset. If operating on a tight budget, you are better off with a car of a lower value since it will carry lower premiums. If the vehicle you procure has a couple of years on it, you might opt out of the comprehensive coverage and collision coverage. If the car is worth less than ten monthly premiums, it does not make any sense to procure such coverage. Be sure to get the exact value of the car when making the purchase, as it helps you to make the right decision. Although it might seem unrelated, an auto and home insurance company is likely to increase the premiums after your credit score takes a nosedive. A tanking credit score increases your risk factor to the insurer and will result in a spike in the monthly payments. Be sure to pay your credit card debts in full and within the deadlines to avoid such eventualities. You should never overlook small bills, such as penalties for missing a doctor’s appointment, since an unpaid $20 debt could ding your credit score and translate into higher bills. If your finances are in good shape you can easily lower your house and auto insurance costs.